Your mission is to save the timeline from a power-crazed madman. 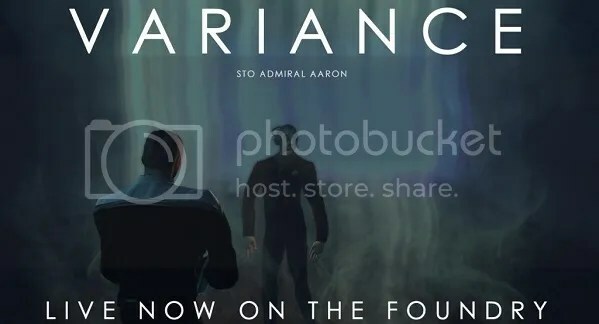 Admiral Aaron and the crew of the Northstar are counting on the success of this mission. You have returned to Starfleet Academy to collect some forgotten possessions, but not everything is as it seems. You will travel to the edge of known space and battle a whole new civilisation born not of this universe. You are back to dealing with past enemies, you will travel to new secret locations of the Romulan Star impire known as the Tal Shiar, you will engage in battle, make new friends, and work with old friends.